Titus Fulvius Iunius Macrianus was a Roman usurper. 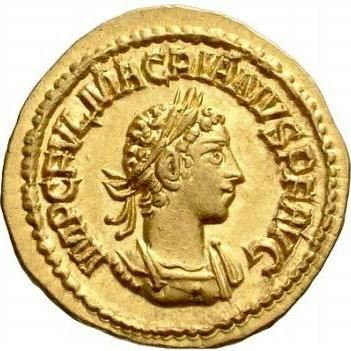 He was the son of Fulvius Macrianus, also known as Macrianus Major, and the brother of fellow usurper Quietus. Macrianus, his father and his brother were in Mesopotamia in 260, when the Roman army was defeated, and Valerian was captured. With help from his father, Macrianus gained the imperial office together with his brother Quietus.